In November 2017, “The Ten” icons reconstructed by Virgil Abloh launched. The most storied silhouette was a ghost. But it’s coming. The Converse x Virgil Abloh Chuck 70 will first release exclusively from Converse.ca and OFF-White. 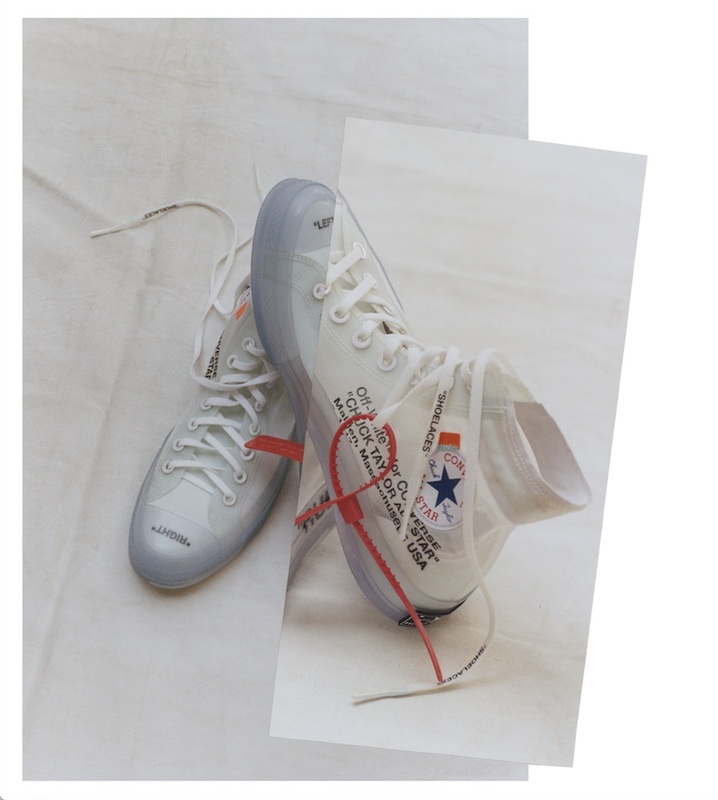 Given the limited nature of this product, we encourage that you sign up directly at Converse.ca to be notified for when the Converse x Virgil Abloh Chuck 70 is unlocked.